Beautiful Astor Court model located on the 3rd floor with the tree lined walkway view! 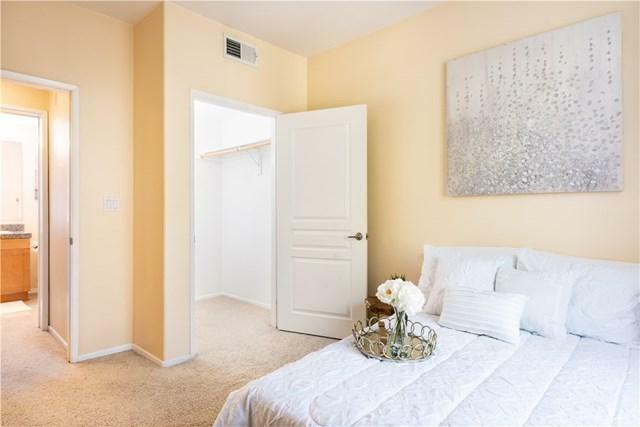 This one bedroom one bathroom home includes Nest technology, granite counter tops, stainless steel appliances in the kitchen and crown molding. Enjoy soothing breeze from the private patio! The sophisticated living of the Watermarke community offers bounty of amenities including concierge services, business and fitness centers, movie theater and billiards rooms, 3 pools, 4 spas, and an indoor basketball and tennis court Beautiful Astor Court model located on the 3rd floor with the tree lined walkway view! 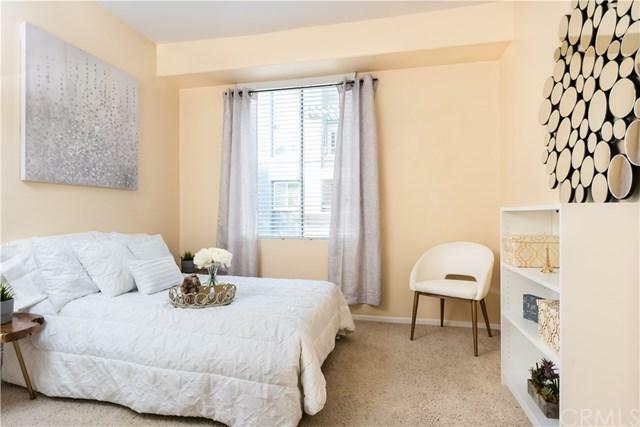 This one bedroom one bathroom home includes Nest technology, granite counter tops, stainless steel appliances in the kitchen and crown molding. Enjoy soothing breeze from the private patio! 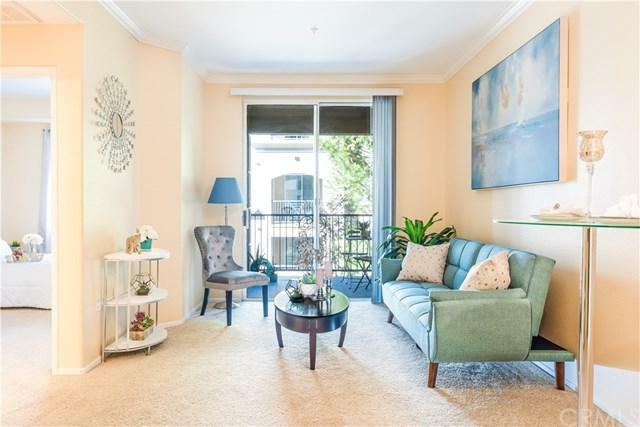 The sophisticated living of the Watermarke community offers bounty of amenities including concierge services, business and fitness centers, movie theater and billiards rooms, 3 pools, 4 spas, and an indoor basketball and tennis courts. Gated parking structure. Stackable washer and dryer in kitchen is included in sale. 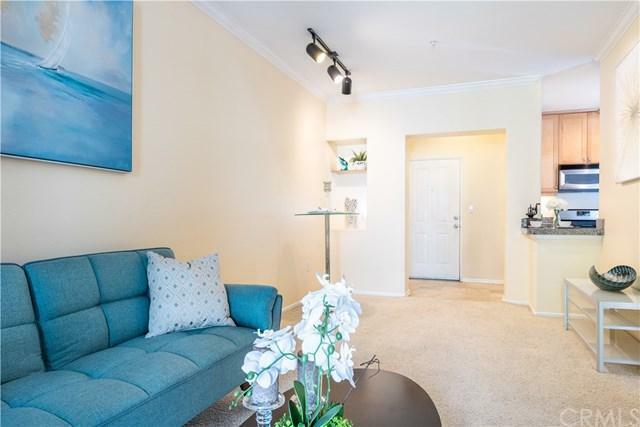 Come see this cozy condo and make Watermarke your home!